When creating content in Cerkl, you have the ability to send content to a specific segment of your audience. 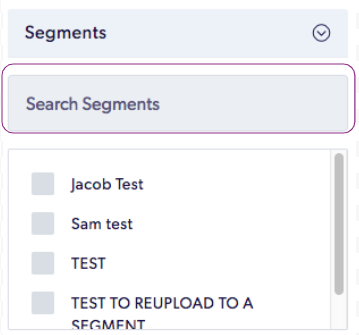 You have the ability to search for these segments in Cerkl by simply using our "search for segments" search bar. then go to > Segments, and simply type in the segment you are looking to add.